Posted in Selena Gomez News and tagged Selena Gomez Fansite 'Selena Gomez Sightings' Selenators 'Selena Gomez family' Selena Marie Gomez 'Where is Selena Gomez right now' by cnkguy with no comments yet. 25th Selena photographed for Puma! 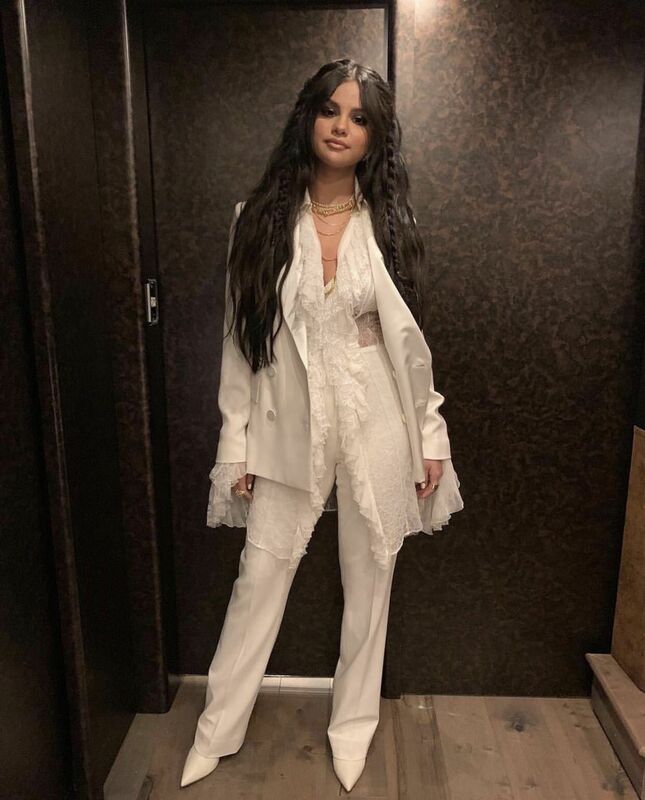 13th selgomeznews: Selena Gomez looks gorgeous rocking an all-white ensemble in Coachella 2019.
selgomeznews: Selena Gomez looks gorgeous rocking an all-white ensemble in Coachella 2019. Selena Gomez looks gorgeous rocking an all-white ensemble in Coachella 2019. 13th Selena Gomez looks gorgeous rocking an all-white ensemble in Coachella 2019.